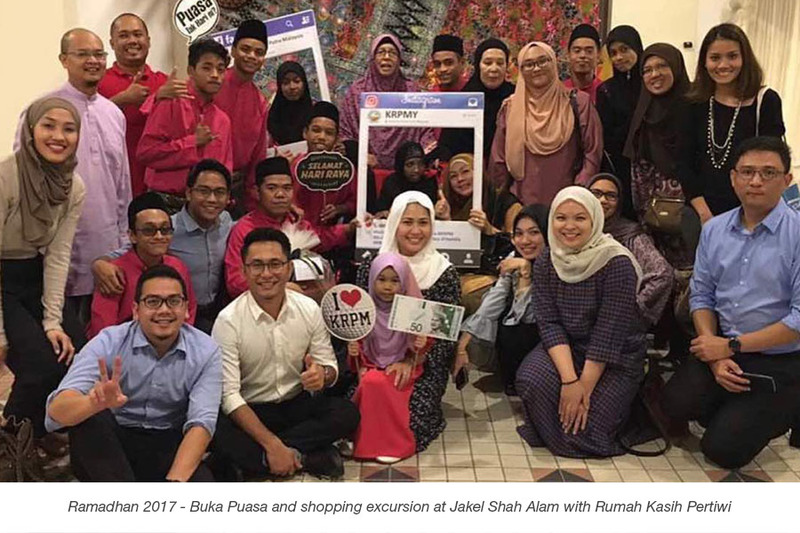 At Ekuinas, we recognise that if Malaysian businesses are to prosper over the long term, so must the communities in which we operate. 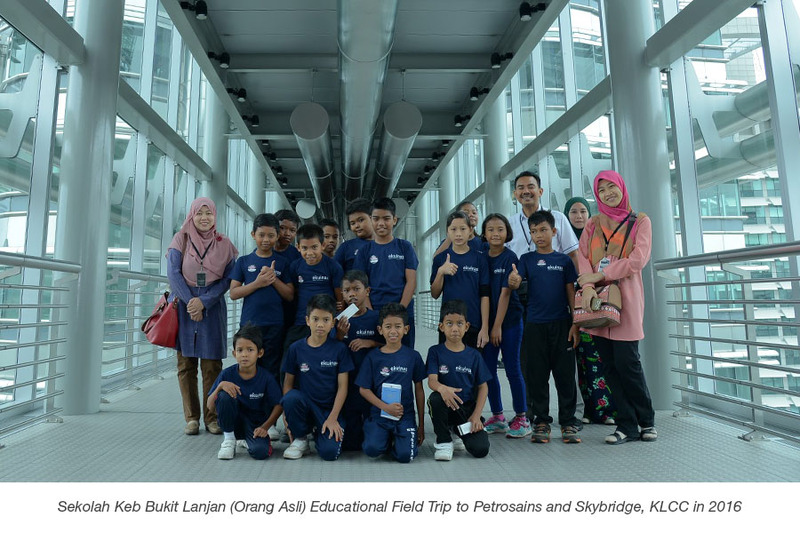 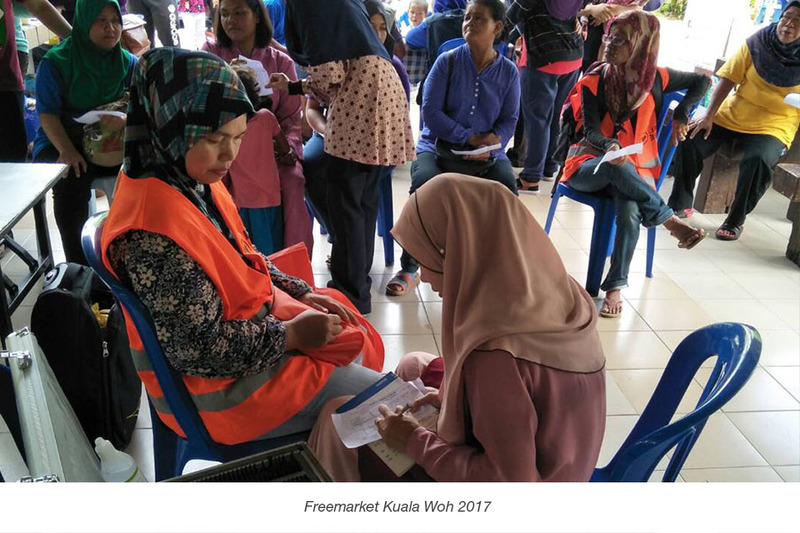 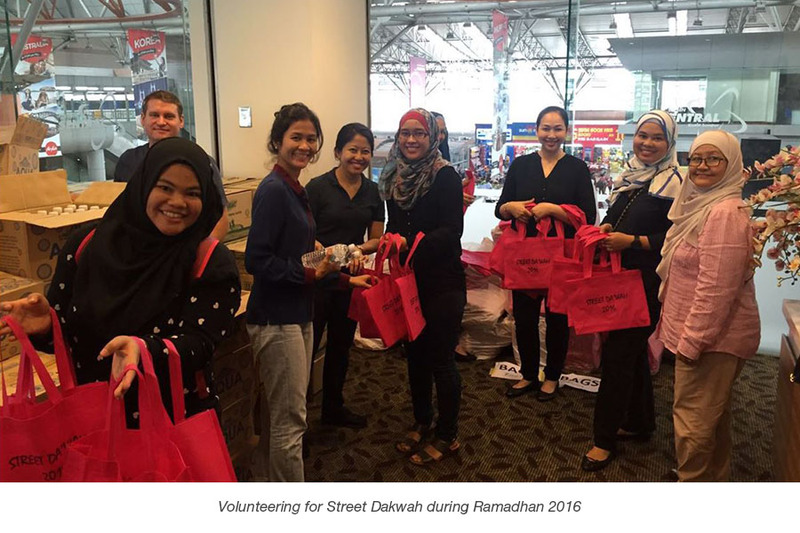 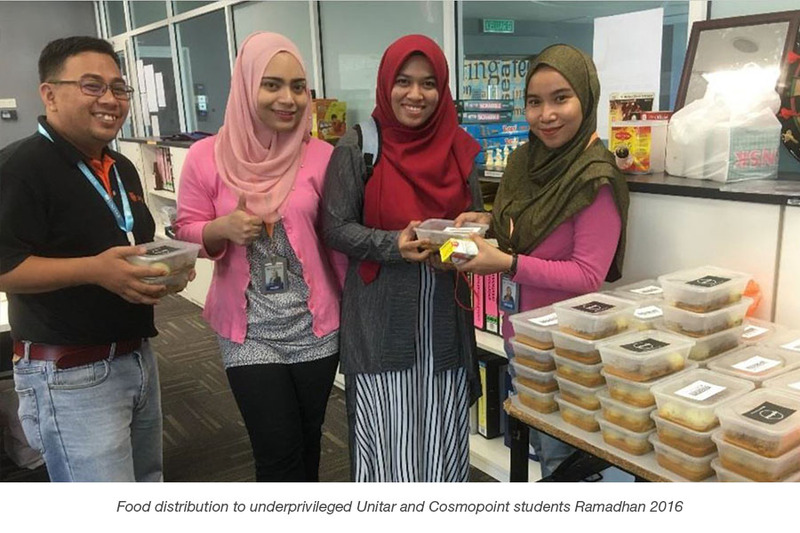 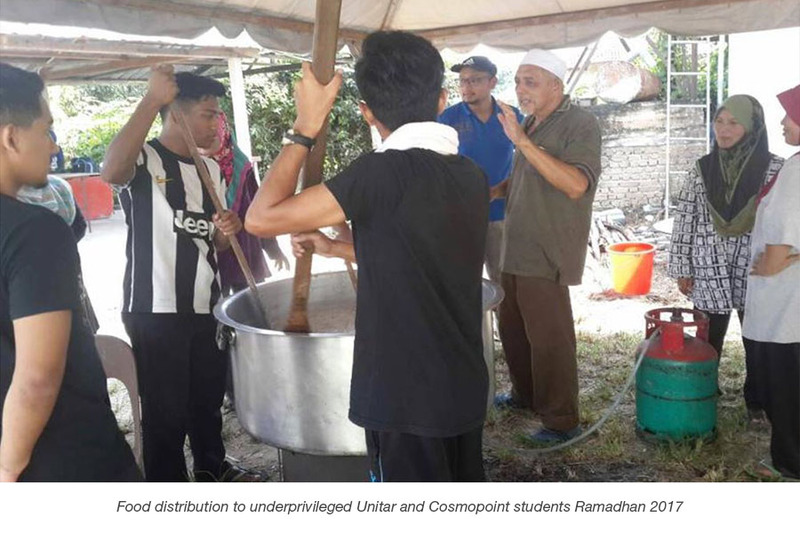 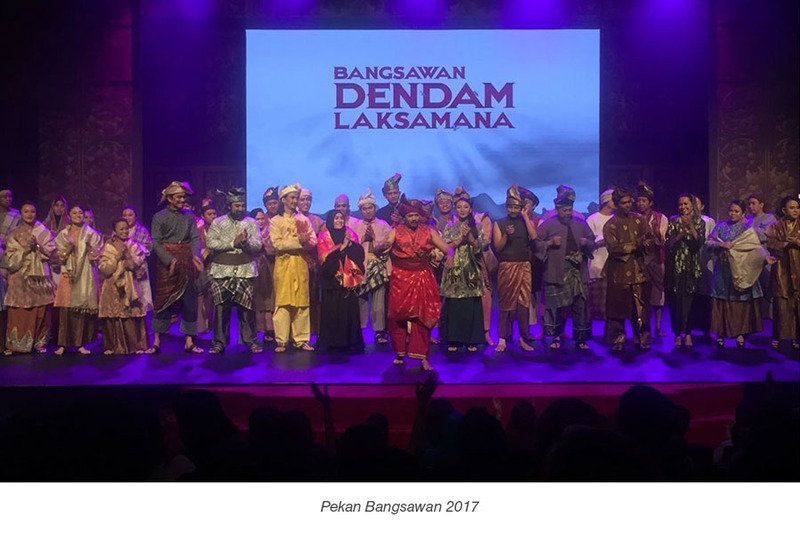 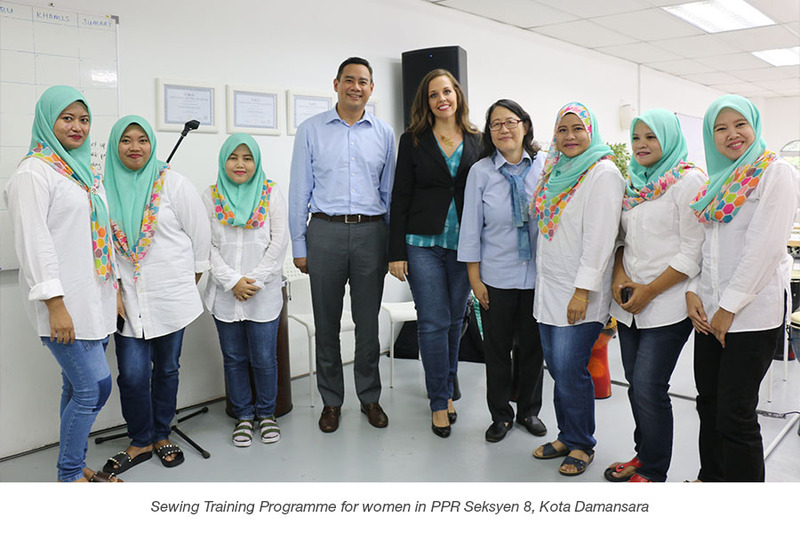 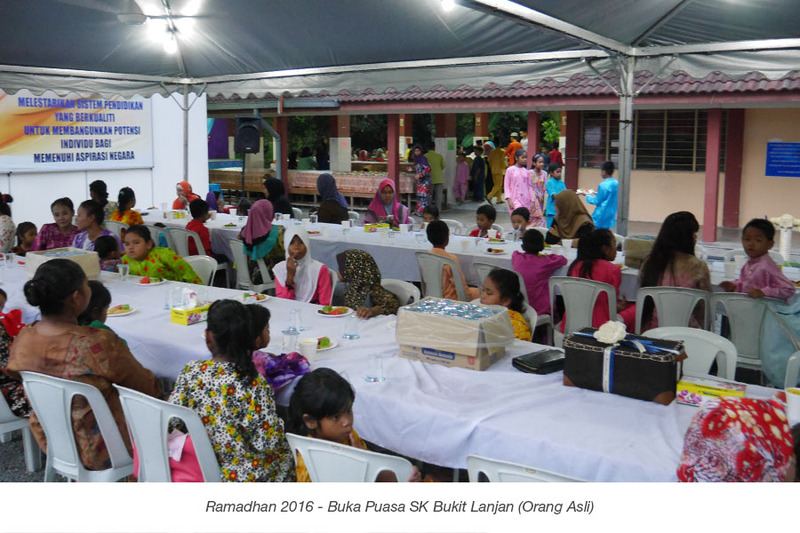 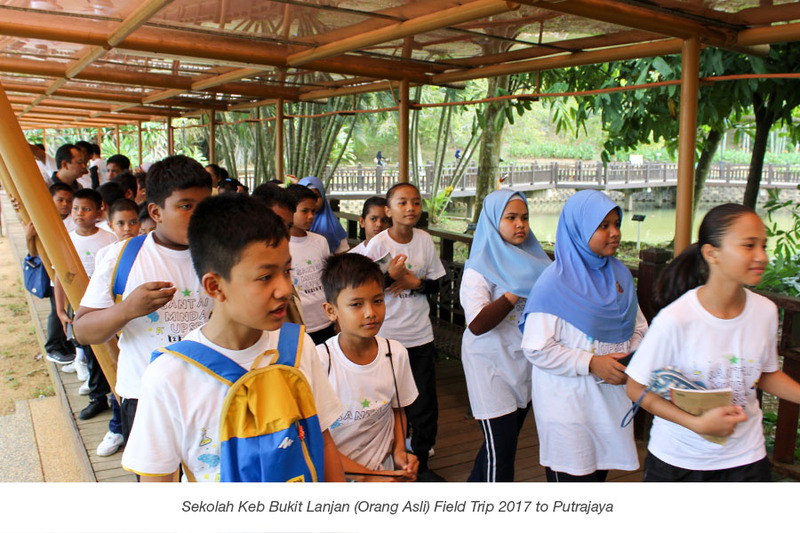 ILTIZAM’s Community Enrichment Programme is conducted in various ways that focuses to championed two segments – helping marginalised societies and preservation of Malaysia’s arts, culture and heritage. 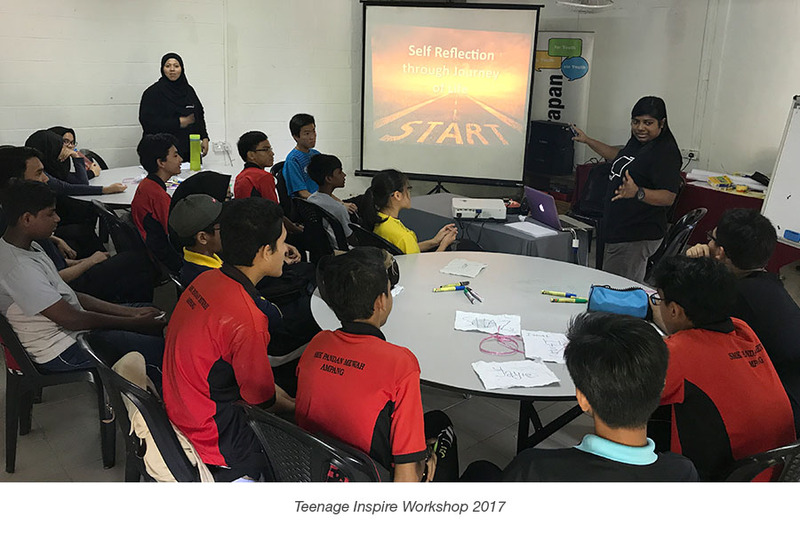 We aim to provide assistance to those from disadvantaged background to improve their quality of life in a sustainable way. 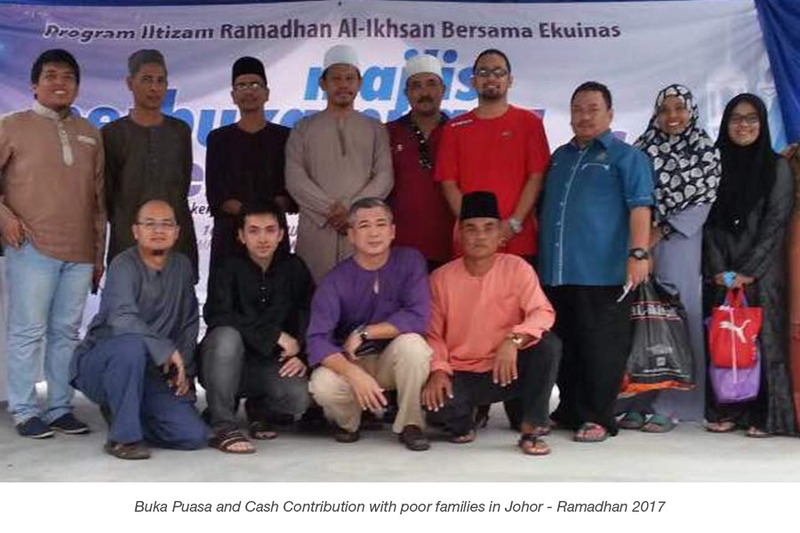 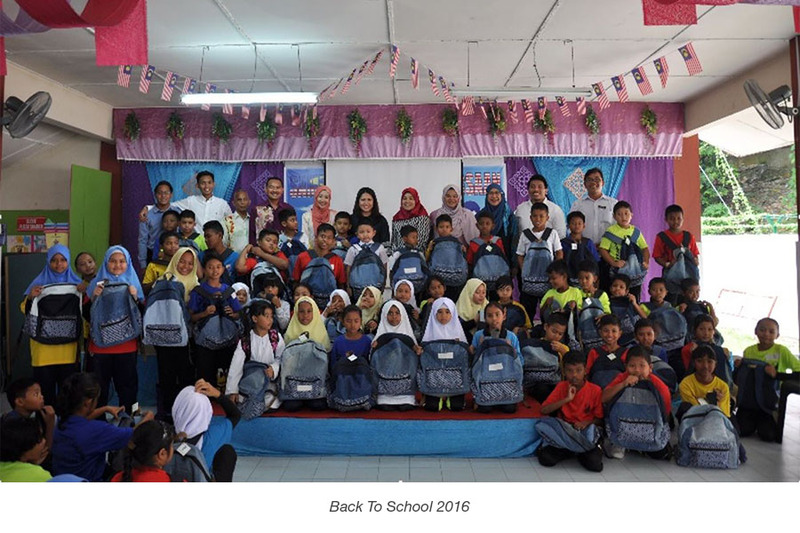 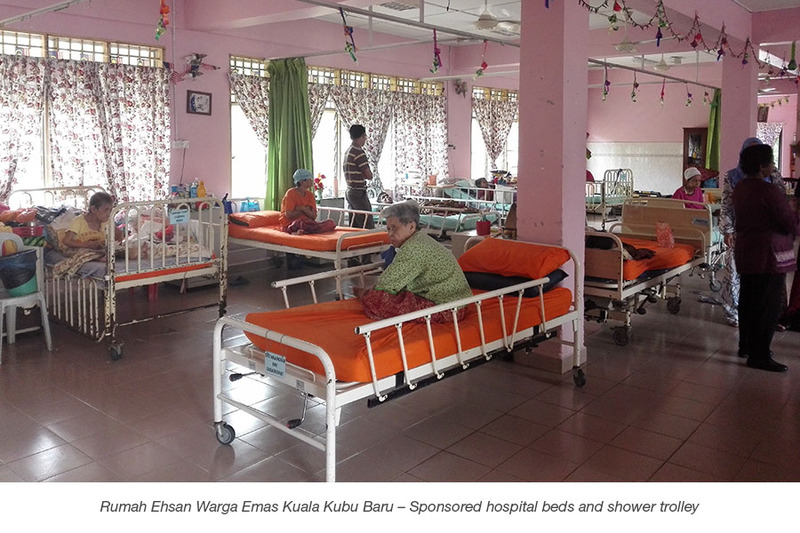 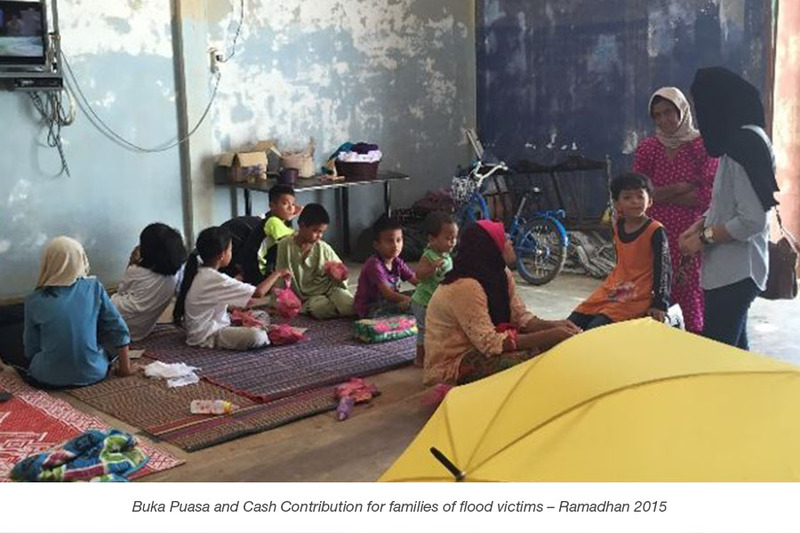 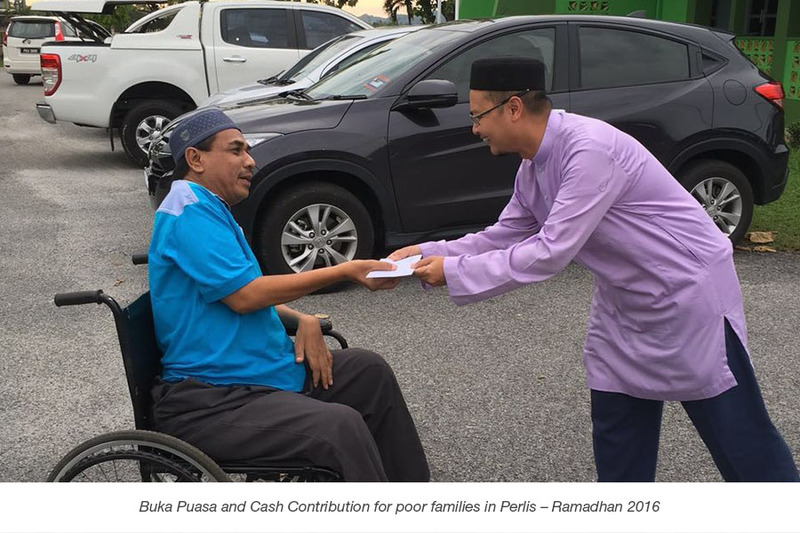 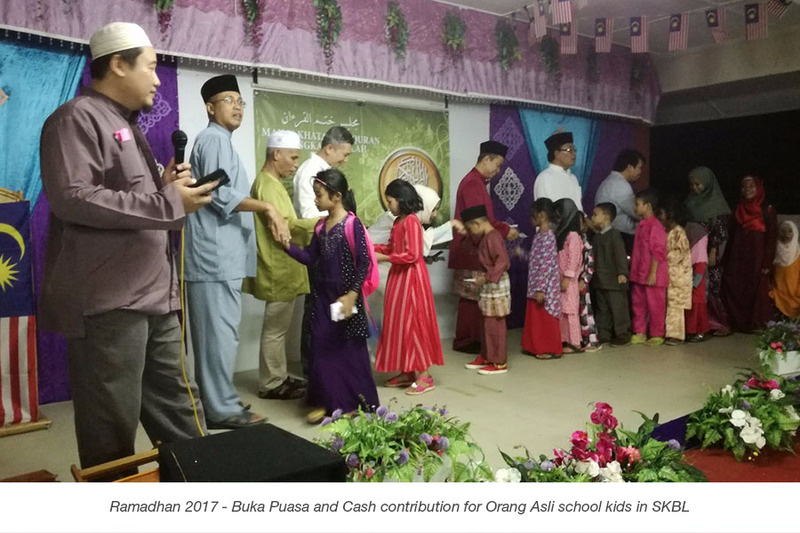 Besides short-terms life betterment programmes, we also annually provide one-off sponsorships that helps to ease their burdens such as basic needs for children to go to school and etc. 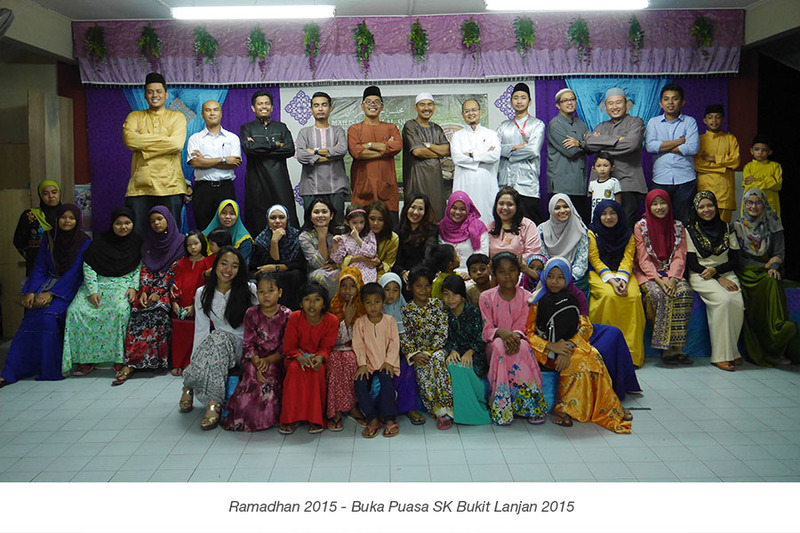 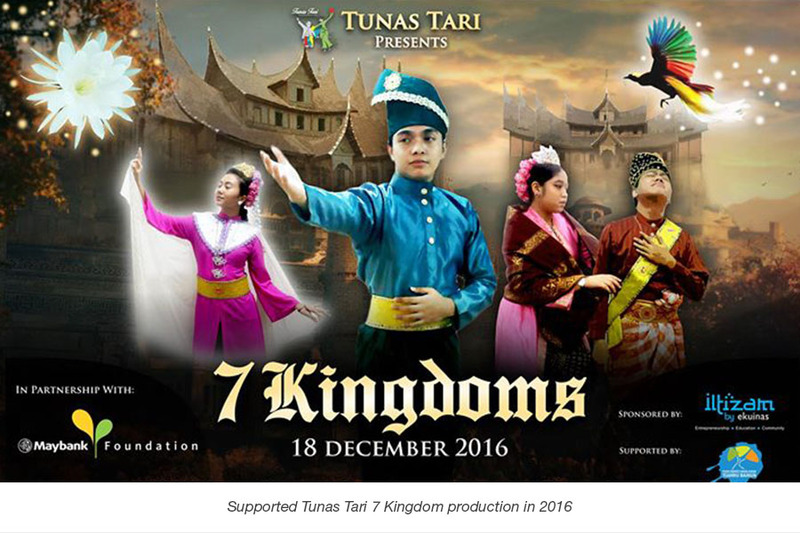 Much of Malaysia’s arts and culture are the heritage of the country’s Bumiputera community. 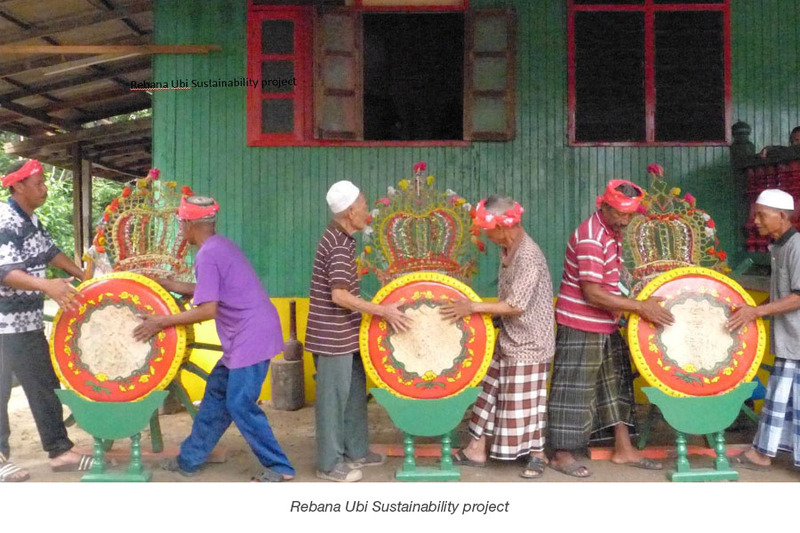 ILTIZAM has embarked on many initiatives to support, promote and preserve local arts, culture and heritage. 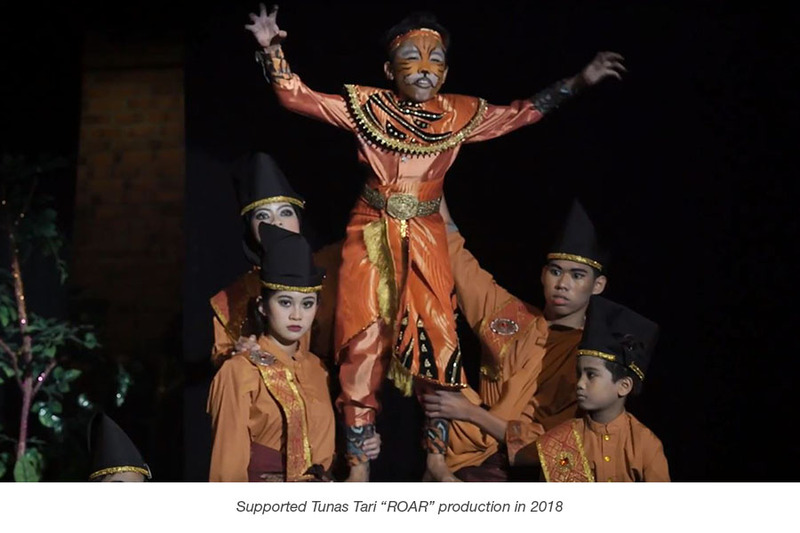 We aim to help individuals and organisation that tirelessly championed the promotion and preservation of Malaysia’s arts, culture and heritage. 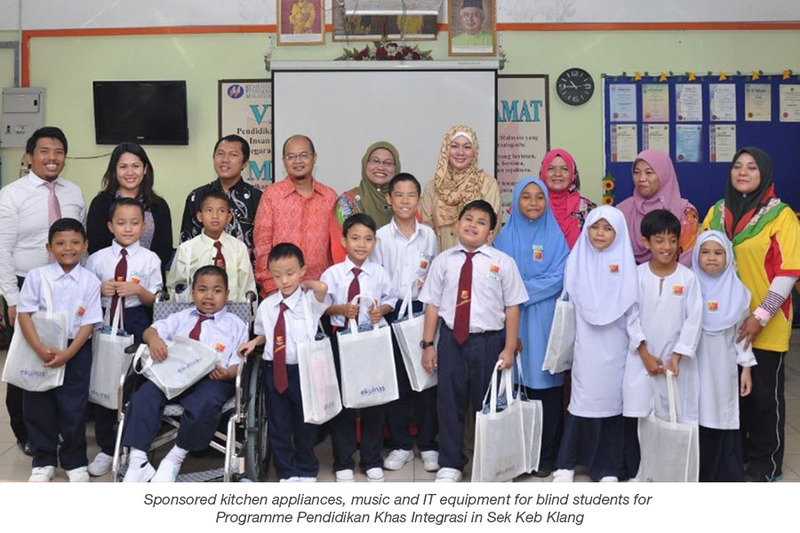 Click here to hear from our beneficiaries.